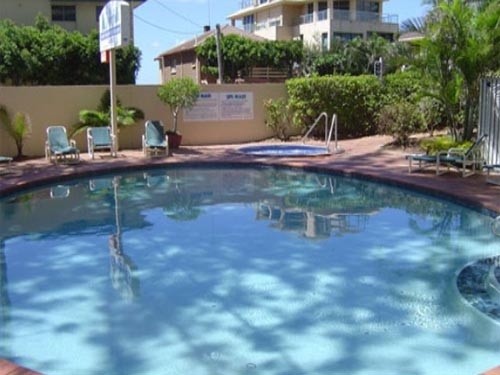 Norfolk Beachfront Apartments are located opposite Main Beach and just a short stroll to delightful Main Beach Village with its boutique shopping, sidewalk cafes and unique atmosphere. 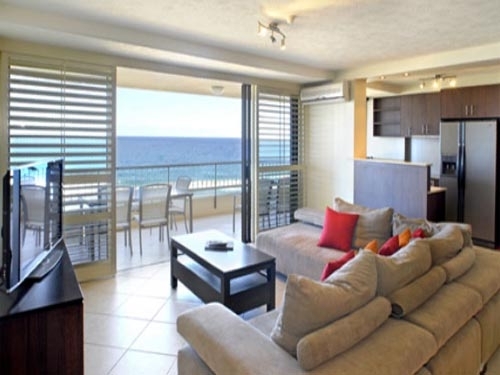 Norfolk offers an unbeatable combination of super-spacious apartments, superb beachfront location and stunning views these are by far the largest and most spacious 2 and 3 bedroom luxury apartments you will find beachfront in Main Beach. 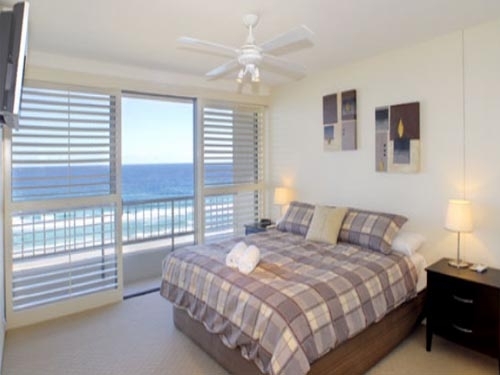 Most apartments at Norfolk Beachfront Apartments have incredible sea views, mountain and river views all visible from 2 private balconies. All apartments at Norfolk are fully self-contained with a separate kitchen, dining and laundry room, Air conditioning, plasma TV, wireless internet broadband is available so you can bring your own Laptop to keep in touch!